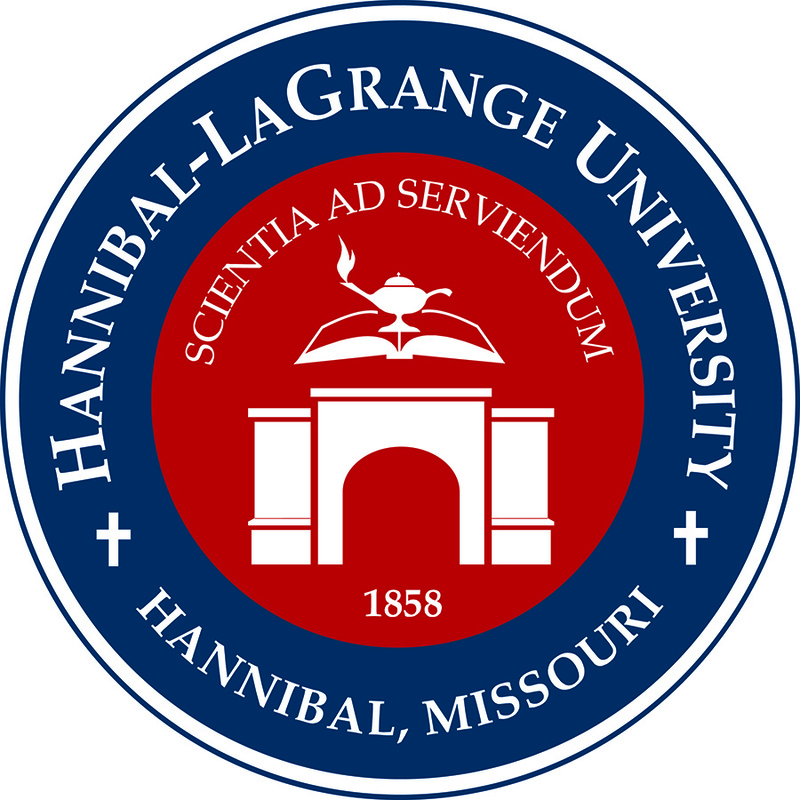 Hannibal-LaGrange University received notice of final approval from the Higher Learning Commission (HLC) on March 12. The University received no sanctions and will continue with full accreditation through 2024 when the next regularly scheduled comprehensive evaluation will take place. Sanction free accreditation is important on the collegiate level as it provides indication of academic and institutional strength. The HLGU community is thankful to the commission for their efforts to make certain that collegiate academic work is strong and consistent. In November 2018, HLGU hosted an HLC team of five peer academic administrators who were tasked with conducting a comprehensive accreditation evaluation. The team visit followed several months of preparation by the HLGU community. HLC accreditation comprehensive evaluations are based on five criterion: 1) Mission, 2) Integrity: Ethical and Responsible Conduct, 3) Teaching and Learning: Quality, Resources, and Support, 4) Teaching and Learning: Evaluation and Improvement, 5) Resources, Planning, and Institutional Effectiveness; as well as Federal Compliance. The mission of Hannibal-LaGrange University is to provide an excellent education in both liberal arts and professional disciplines in a distinctively Christian environment that integrates Christian faith and learning in preparing graduates for both personal and career effectiveness.